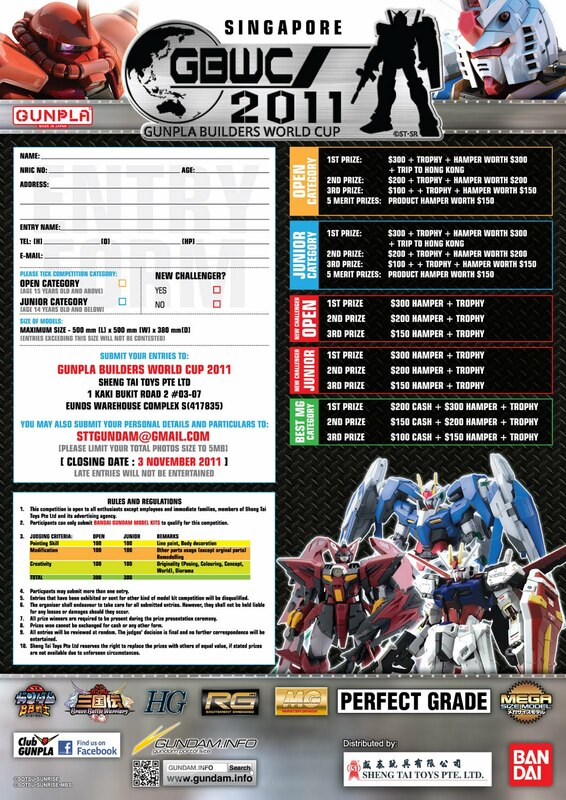 As you guys may have known by now, some of our neighboring countries have announced the year-end gunpla competition. 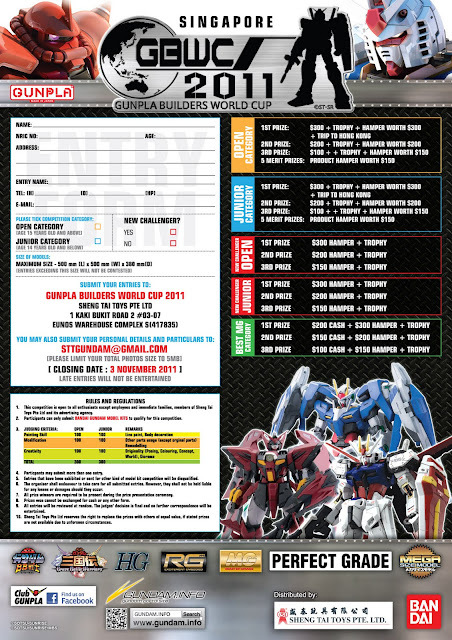 Likewise, this year the annual competition in Singapore will be re-named as Gunpla Builders World Cup 2011 (GBWC 2011). This time, there are a total of five categories namely Open Category, Junior Category, New Challenger (Open Category), New Challenger (Junior Category) and lastly, Best Master Grade (MG) Category. A whopping 15 placements to fight for! Interestingly, we will have top three winners for the new challengers of both the Open and Junior Categories. I thought this is very good move as it encourages more people to take part. For contestants, it is a possibility to get placements in the New Challenger, Open and Best MG categories all at the same time! This year, the organizers are very generous! 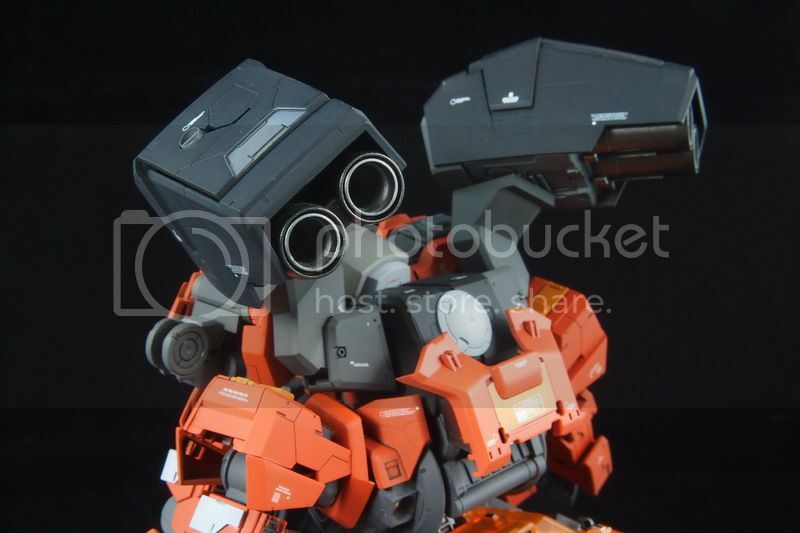 One point to note, the mid year MG competition has been integrated into GBWC2011. I think it is a good idea so participants can concentrate all their efforts for the final one in November/December. 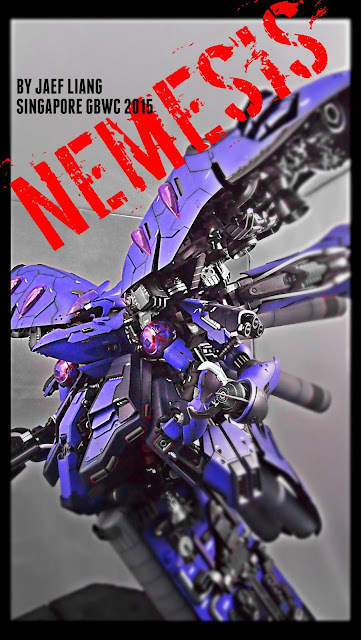 So this time I expect to see you local guys to FLOOD GBWC!!! Hence, for those of you who have yet to start, it is time do so. 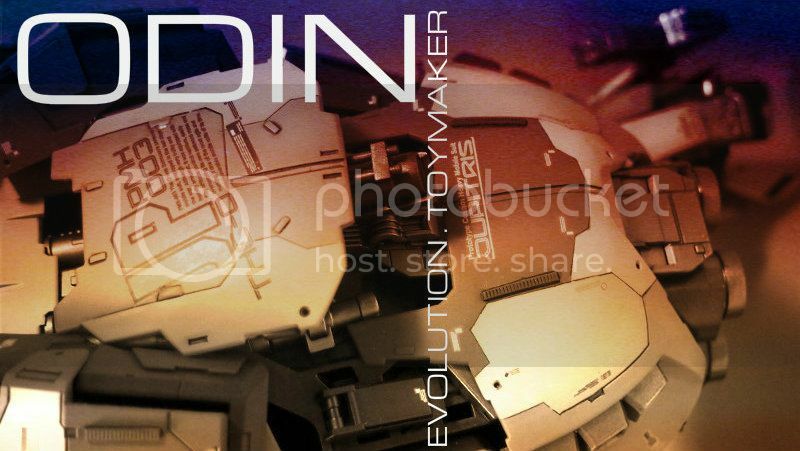 And for those who are currently building, you have just been given extra time to work on your project. Or better yet, submit another entry! Q: You do have a day job and you still need to work on your model at night. How do you do it? Q: Project after project and there seems to be no end to it. Don't you get tired and want to be free from all this? A: That would be a very odd way of looking at it. When you are doing something you love, you shouldn't feel being tied down by it. Of course unless you think it is a waste of time. Do you? Eventually I will have to move on. But it would be into other aspects of modeling of course. You can never stray away from your passion. Q: I got some completed models and would appreciate if you can give me some constructive comments? A: Of course I will. In the past, I used to hold back my comments because I do not want to create negativity. 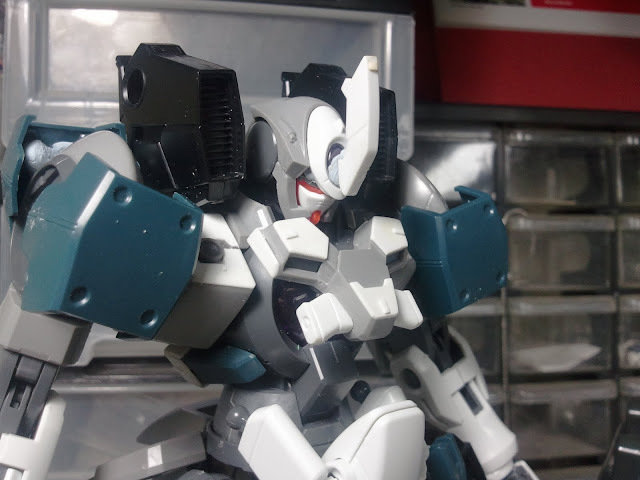 But now, I rather be the bad guy and give comments that will help improve the modeler. 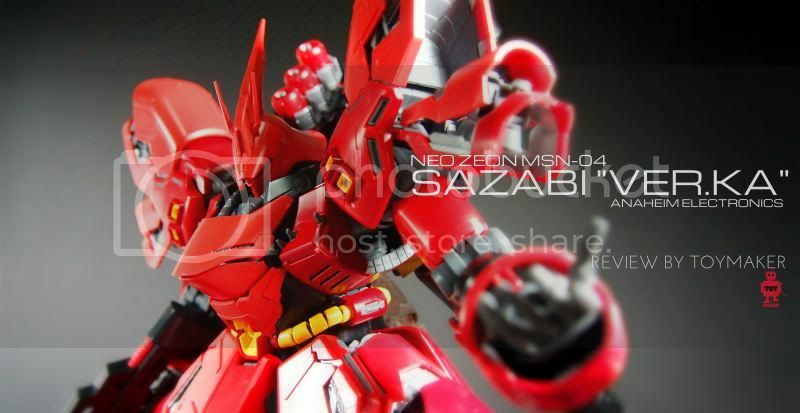 Many years ago, I remember seeing a HG Kshatriya with horribly done panel lines. It seemed like freehand drawing to me. And the lines were not sanded down at all. I did asked why and was taken aback by the modeler's half-baked excuse. I should have been more critical with him but I let it pass instead. I sure hope that guy can do proper panel line now. Q: I see you a lot at Hobby Art Gallery. You are one of the owners? A: To put the record straight once and for all, I don't owe this shop nor am I a shareholder. 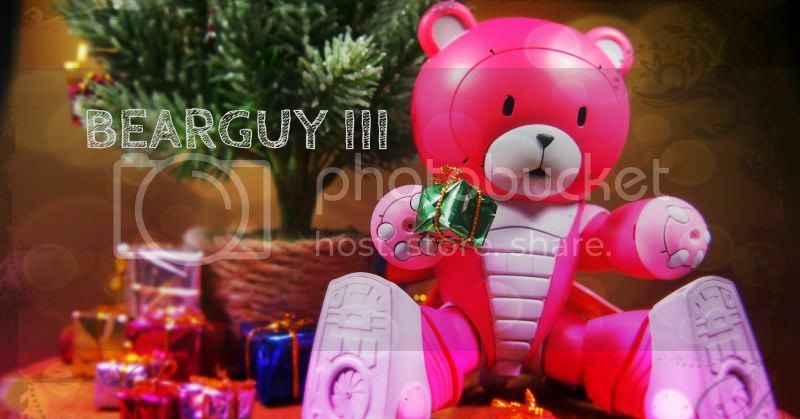 Hobby Art Gallery (HAG) is like a second home and the people there are family to me. You can say I grew up with them. Special thanks to Joyce, Sam and Leon, who helped me a lot over the years. Q: Last question, your wife does not object to your hobby!? A: For your information, my WIFE is my quality control inspector. She can spot poor panel lines, misaligned decals, uneven paint surfaces faster than I say "Gundam". She also gives me opinions on colour scheme and modifications. Sometimes she even help me devise strategies for competitions! And you know what's the best part? She is TOTALLY alright with my compulsive hoarding!